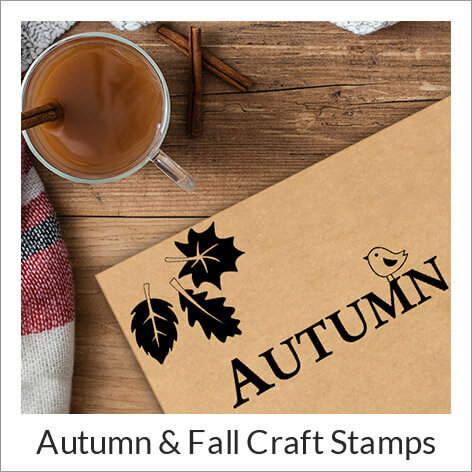 Our rubber craft stamps with seasonal and themed designs are perfect for all your paper crafting and DIY projects. 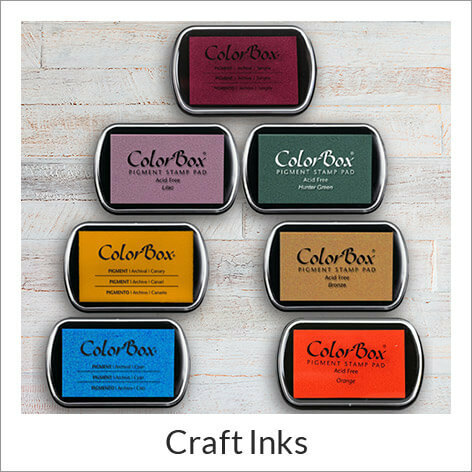 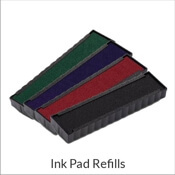 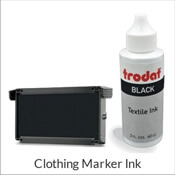 Clear, polymer rubber is mounted on heavy duty wood to give a high quality stamp impression when used with your favorite ink pads! 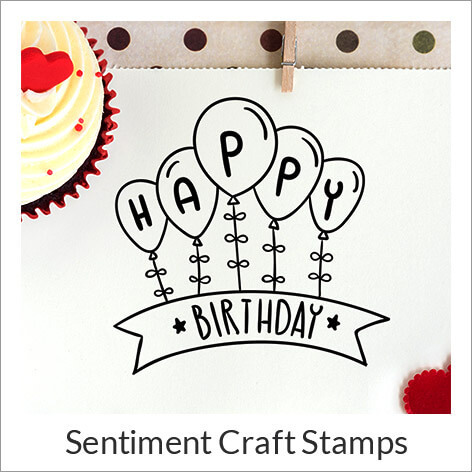 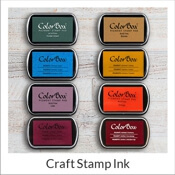 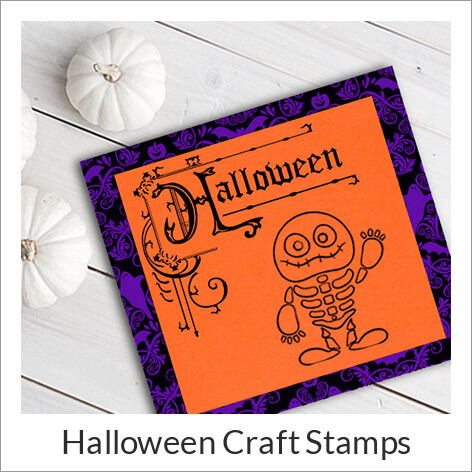 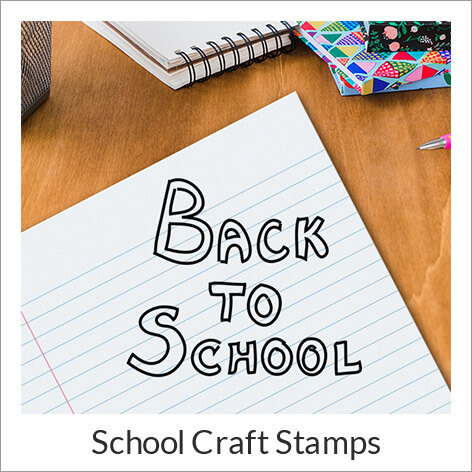 Our selection of craft stamps has all types of styles for your crafting masterpieces, from realistic details to quirky characters, you will be able to decorate for many occasions. 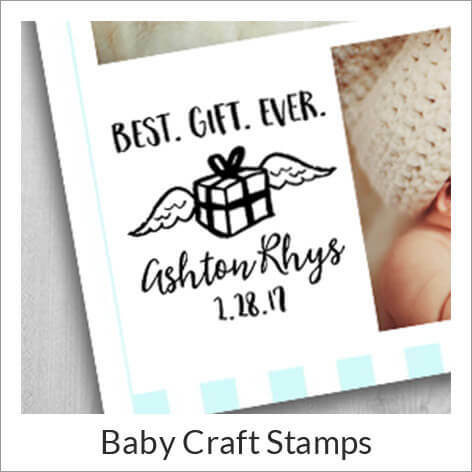 Use a craft stamp to bring that added meme caption or fun loving image to your scrapbook albums, party invitations or even hand made birthday or holiday cards. 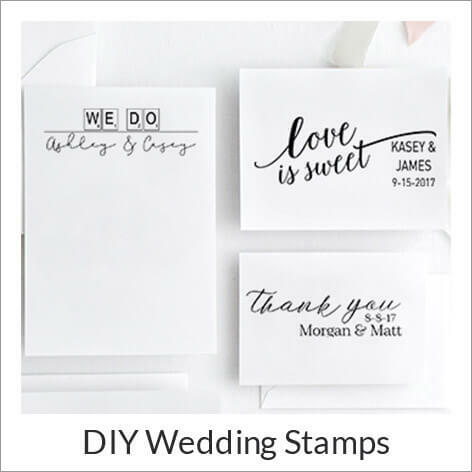 See our DIY Wedding Stamps and get ready for the holidays with beautiful Christmas rubber stamps. 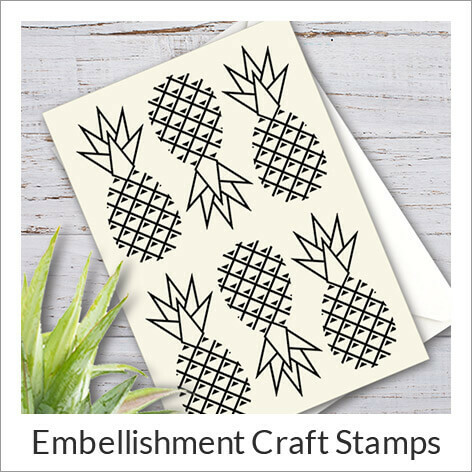 Order craft stamps to stand out and make your DIY projects spectacular! 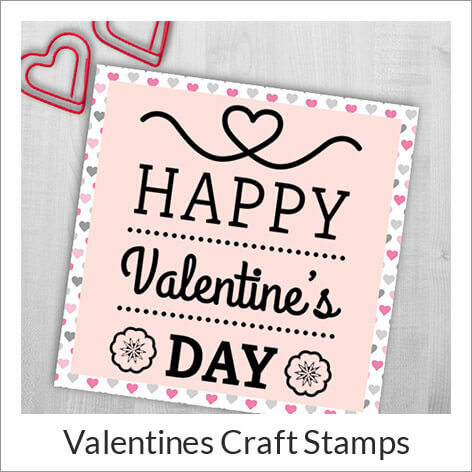 Simply Stamps has a craft stamp for every time of the year. 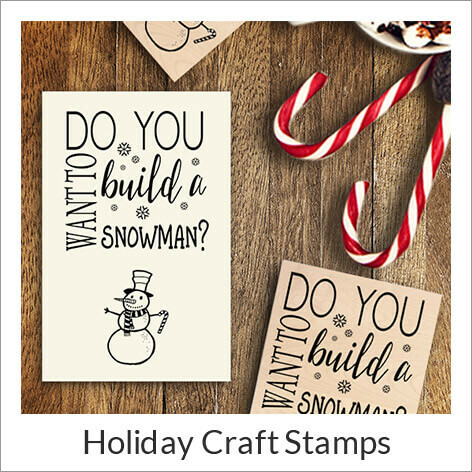 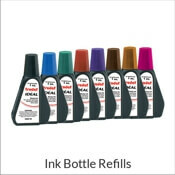 We have hundreds of rubber stamps for holidays and occasions, too! 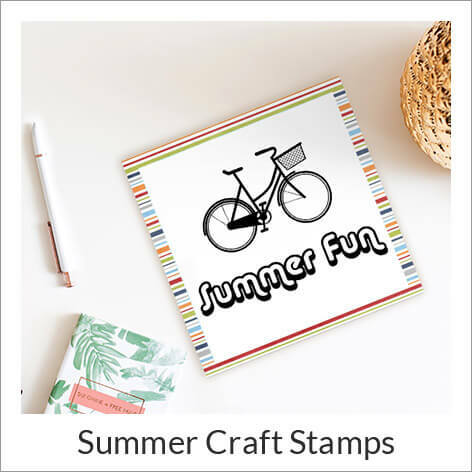 All of our stamps add a beautiful and fun touch to scrap booking layouts, recipe cards, wrapping paper or gift tags, do-it-yourself party decor and other paper crafts. 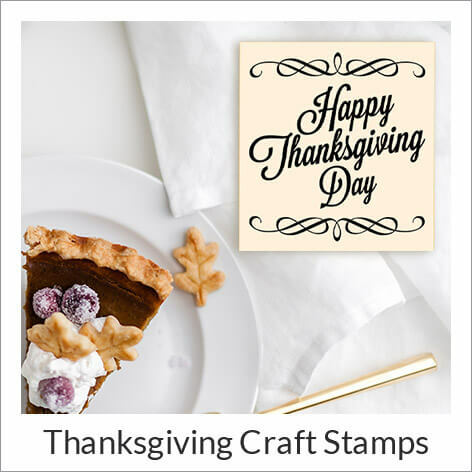 Our craft stampers are 100% made in the U.S.A and we offer convenient next business day shipping!